First, let me say, as “location, location, location” is to real estate, “benefits, benefits, benefits” is to our Veterans’ Services office here in Greene County. Continuing on from our first column, allow me to give you a brief overview of some of the services we provide here at our Veterans’ Services office. My first question to you is: Do you know where your DD-214 (discharge) paper is? This is a very important document to have with you and one that you will need for many services and transactions — everything from applying for a VA guaranteed home loan to obtaining a Veterans’ ID card. We can assist with helping you to obtain your discharge. Also, we can assist in helping you get any medals and awards you earned during your military service and even, in most cases, your service medical records are obtainable. Speaking of the Veterans’ ID card, it (the card) is another way to receive some of those important benefits that you, the veteran, are entitled to. Do you remember in last month’s article where we mentioned how to obtain your Veterans’ ID card? The Recorder’s Office here in Xenia, under the guidance of Eric Sears, has issued to date 1,043 ID cards for veterans since the program first began back on Dec. 1, 2016. These ID cards are issued free of charge and are good for 10 years. Many stores, restaurants and businesses give veterans discounts on their purchases and services. Having your Veterans’ ID card is a very nice thing to have and to use in order to procure these savings. In conclusion, another way to compare us and what we do here at Veterans’ Services is to think of it this way. When some important person says to you, “Do you know who I am?” they are usually trying and impress you with their status. However, when we say, “Do you know who we are?” we want you to know about, and help provide, the many, many benefits so many veterans — and in some cases, their dependents — are eligible for. Veterans outreach is one of our main goals and we focus on getting the word out so that you know “who we are” and where we are located. We are located at 571 Ledbetter Road here in Xenia and our office is open 8 a.m. to 4:30 p.m. Monday through Friday. Stop by or give us a call at 937-562-6020. Come, “learn what you’ve earned” and let us serve you, as you have already served your country. 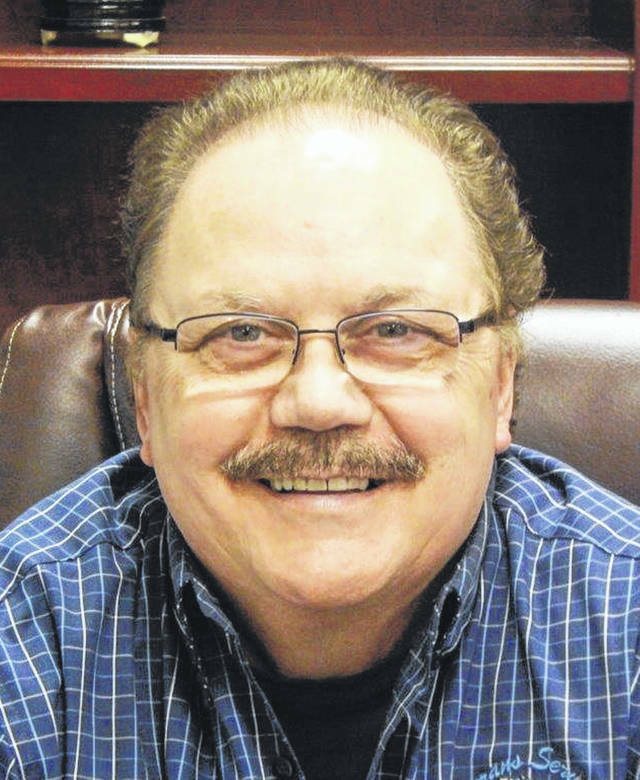 Chris Chrystal is executive director of Greene County Veterans’ Services and a guest columnist.